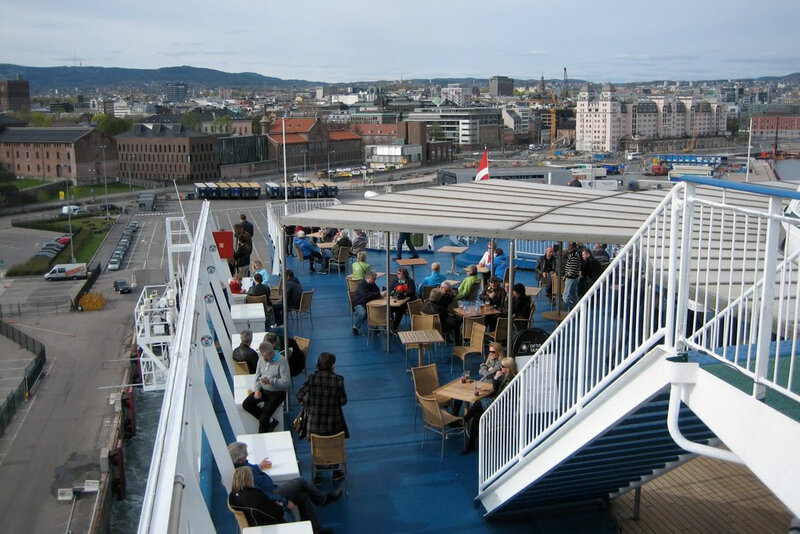 While this DFDS Copenhagen to Oslo mini cruise doesn't originate from the UK I've included it as a great option for those booked to travel to Denmark and Norway. Sail on a two night mini cruise break between Copenhagen to Oslo. Your transport will be a modern cruise ferry, equipped with cruise ship features such as swimming pools, a spa, gourmet restaurants, bars, a nightclub, great shopping, and more. Cabins range from budget inside options to luxury balcony cabins. Normally found on cruise ships, these cabins are fitted with a private outdoor space for you to drink in the beautiful Danish and Norwegian views. Explore the cultures of Denmark and Norway in one mini-cruise. This particular cruise runs in both directions so you have the choice of a Copenhagen to Oslo mini cruise or an Oslo to Copenhagen mini cruise. Both itineraries depart in the late afternoon and sail through the night before arriving in port the next morning. When you arrive in Copenhagen or Oslo you'll have around 6½ hours to explore the city. Copenhagen is a great place to shop as well as to relax in a restaurant or café. Oslo is a very metropolitan city and is famous for its love of art. Both destinations are distinctive and are great for exploring. Late that afternoon, the cruise ferry departs for an overnight sailing back home. It's a great opportunity to sample the entertainment on-board this comfortable well-equipped cruise-style ferry. Copenhagen Mini Cruises and Oslo Mini Cruises sail throughout the year from Oslo and Copenhagen respectively. Many of the North Sea services originate from Hull or Newcastle. If you take a look at this map, you'll find ports (and routes) near to Basingstoke.